Specializing in creating hand-crafted flippable mattresses. Royal Bedding can design you a custom shape and custom sized mattress that not only fits where you desire but also sleeps as well as and better than the big brand mattresses. Shaped to fit the exact dimensions that you require. 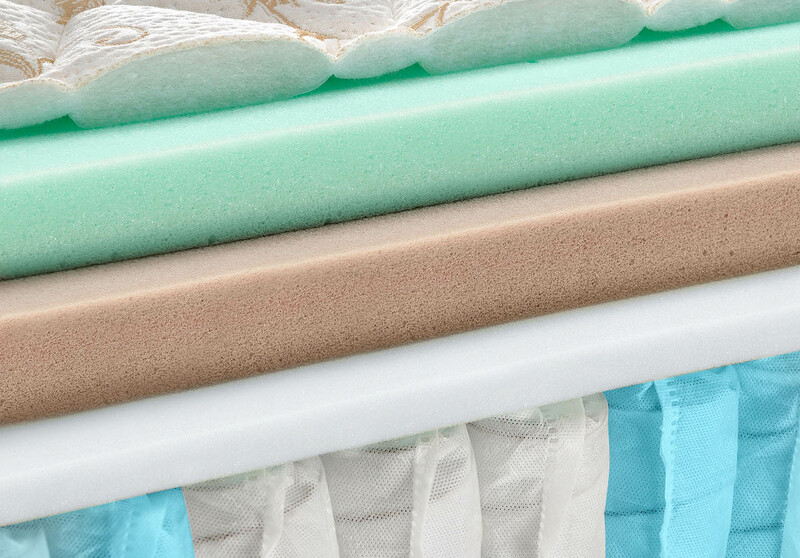 Your choice of memory foam, natural or hybrid latex, and innerspring construction. Usable in RV’s, Campers, Trucks, Boats, and more. 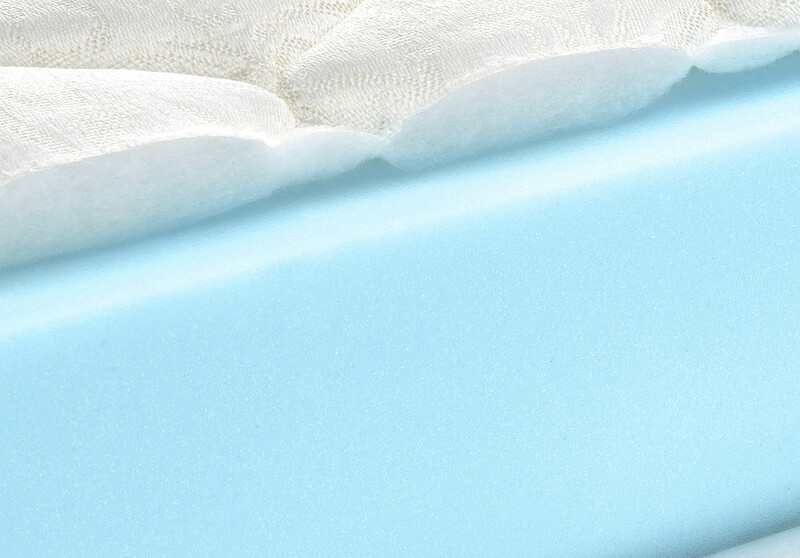 Royal Bedding is introducing a latex foam core mattress along with layers of soft latex that provides a feel similar to some memory foam mattresses without the “stuck in the mud feel”. No glue seams are used on the cores or toppers. Consistent feel from side to side and head to toe due to the continuous pouring. All natural Latex Mattresses with no fillers – Double sided, flippable mattress. 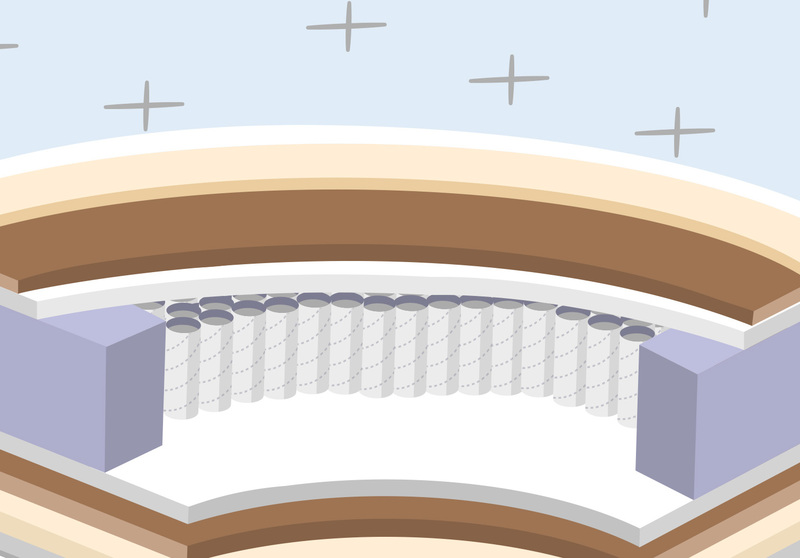 These mattresses use springs on the inside as the support mechanism. There are many different types of innersprings manufactured that provide different benefits. Best selling sleep surface in the bedding industry. Dissipate heat approximately 28% better than air or foam surfaces. Initial surface cooling rate ~40% greater than non innerspring sleep surfaces.